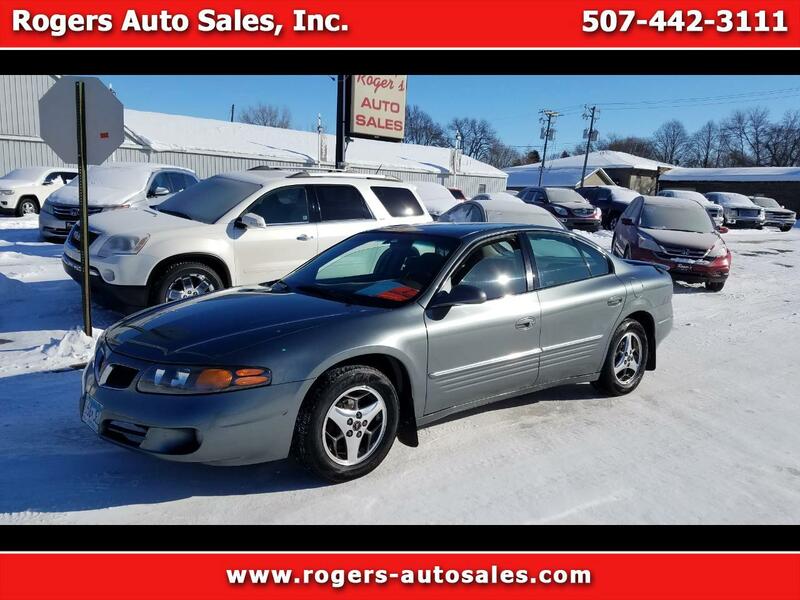 Used 2005 Pontiac Bonneville SE for Sale in Edgerton MN 56128 Rogers Auto Sales, Inc.
Great runner! Good rubber! Dependable and Affordable! Great car for just about anyone! Good condition overall!